Online registration entitles you to get your product warranty extended for free and to access other online exclusive advantages (such as Battery for Life and others). Product registration is voluntary; failure to register does not affect your statutory rights. 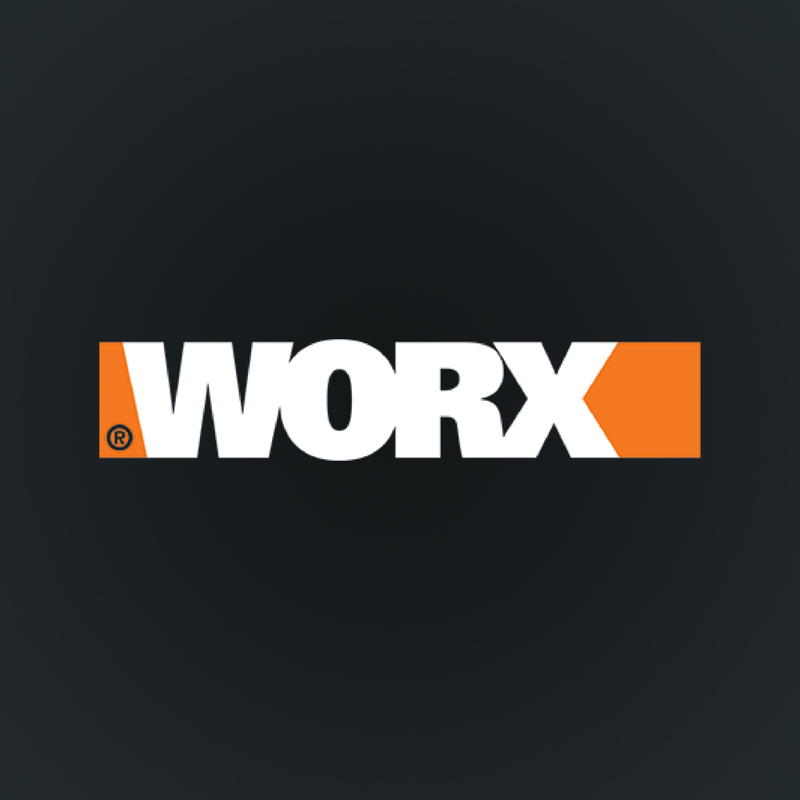 Worx respects your privacy. Please see our Privacy Statement for more details. Existing Customers: Please reset your password using the "Forgot Your Password" link to access your account and product warranty information.